TODAY IS THE DAY TO BUILD! THIS PROPERTY IS CLOSE TO GREAT LAKES CROSSING, AS WELL CLOSE TO I-75 EXPRESSWAY. THE NEIGHBORHOOD PRETTY QUIET! FAR ENOUGH FROM THE CITY BUT, CLOSE TO SHOPPING. 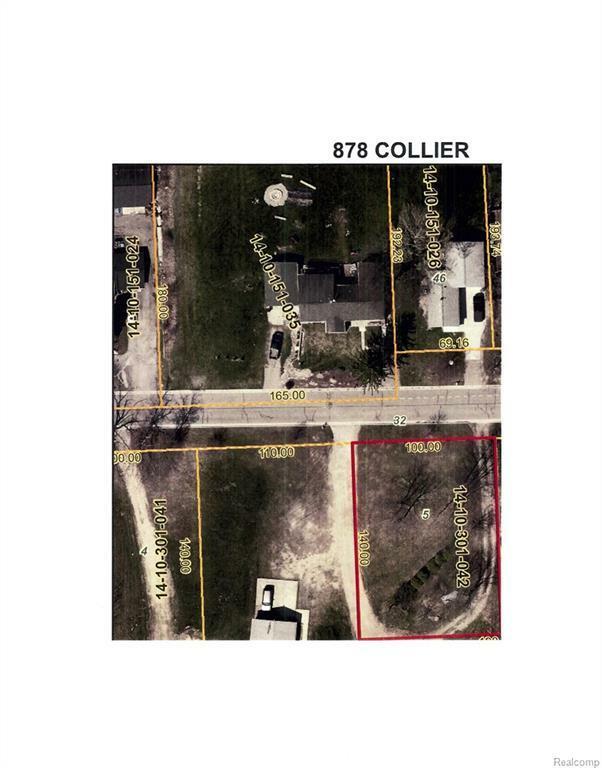 THERE ARE TWO LOTS AVAILABLE THIS ONE IS ACROSS THE STREET FROM 1475 COLLIER.